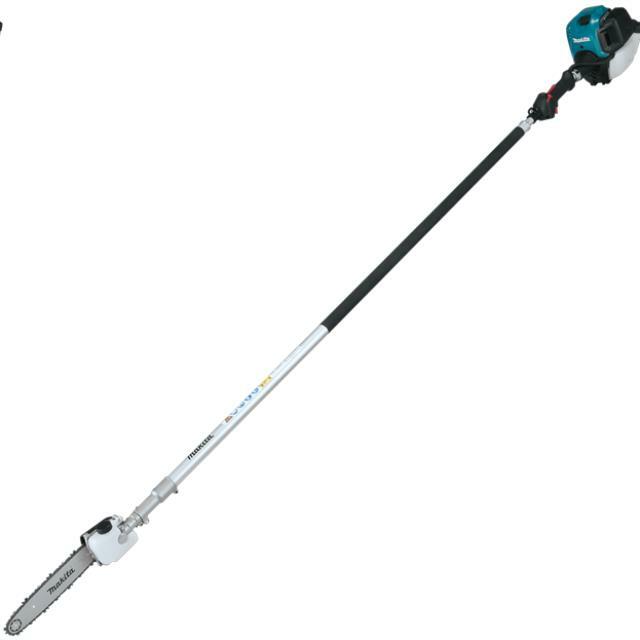 When comparing prices on gas pole pruner chainsaw rentals in Gilroy, San Jose and Hollister ask about sales tax and environmental fees. Environmental Friendly! No Mixed Fuel! Less Noise! Renal rate does not include chain. New chains are $10.99 each. 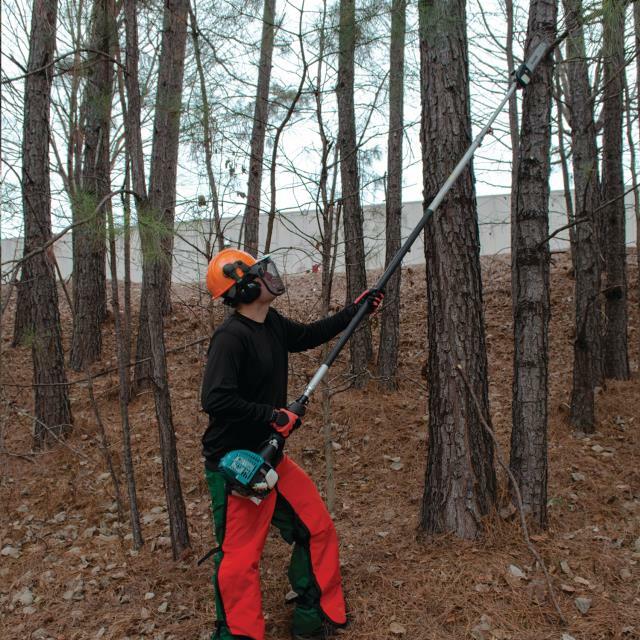 * Please call us for any questions on our 10 inch pole chainsaw pruner regular gas rentals in San Jose, Campbell, Salinas, Santa Cruz, Watsonville, Morgan Hill, Hollister, Santa Clara, Gilroy, Milpitas Sunnyvale, Fremont, Salinas, the Greater Bay Area and the Monterey Peninsula.